An electronic publication for parents, staff, media, and community members. Please see the Washington DC Trip Information page for more details. Planning for the 2019-2020 school year…. Please visit our scheduling page. This page contains all documents and other pertinent information about scheduling for next school year. 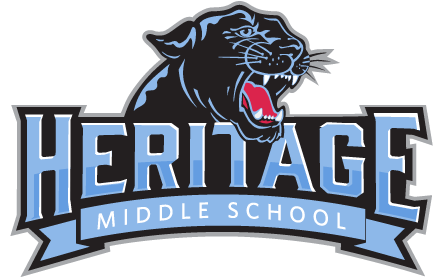 Our teachers at THE Heritage have put together short videos that discuss the courses that we offer at the middle school level. These videos will provide you with information about the courses that we offer and some of the differences between them. If you have any questions about courses & content, please contact the Heritage Guidance Office.